27 Oct Welcome Ali and Conor! We’re getting bigger! 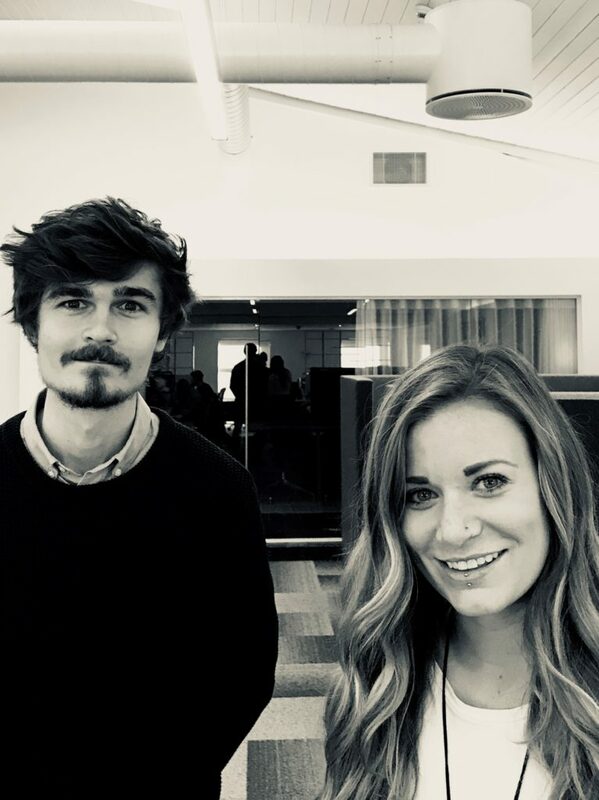 Ali and Conor will join our London office and be part of the Marketing and Design Team.